This is a follow up to the Frank & Stan Constructions loading ramp build the purpose of which is to demonstrate the previously stated quality of She’ll B Right Engineering. How’s that, couldn’t have done it better if we had actually measured it. Many thanks to Coopers Pale Ale for the inspiration. 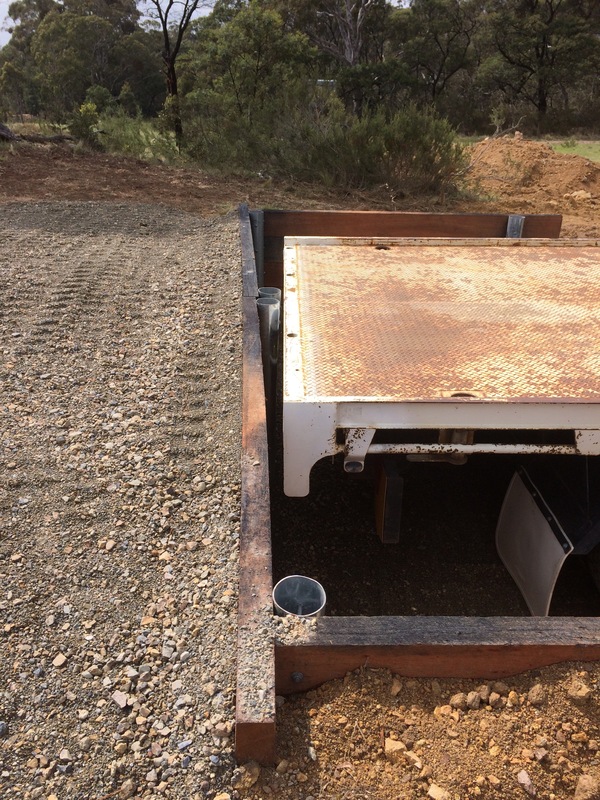 This entry was posted in Farm and tagged Frank & Stan Constructions, Loading Ramp. Bookmark the permalink.